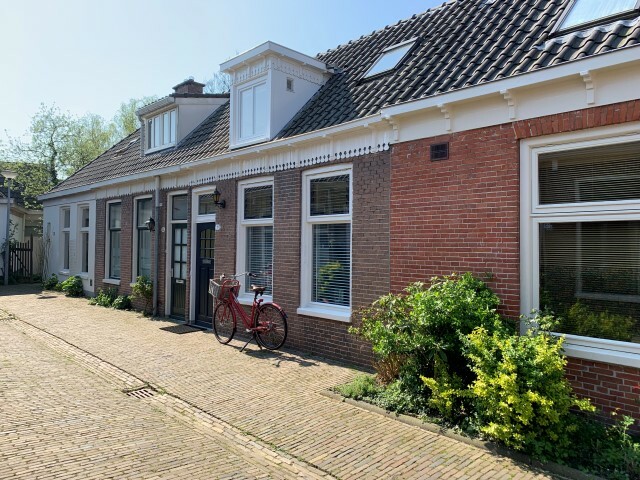 Over 20 years Van der Meulen Makelaars in Groningen has been specialised in renting out (temporary) furnished and semi-furnished houses. But this is not all we do. In this overview you will find all the services we offer. Are you looking for a pleasent place to stay for yourself or employees? More spacious than a hotel room and fully equipped? We can offer a ‘home’ with the comfort you want and need. A fully furnished house in our database is completely furnished and decorated, you only have to bring your personal belongings. Besides that we offer a 24-hour service to solve any problems or calamities, so you and/or your employees can fully focus on the job and are able to relax after work. 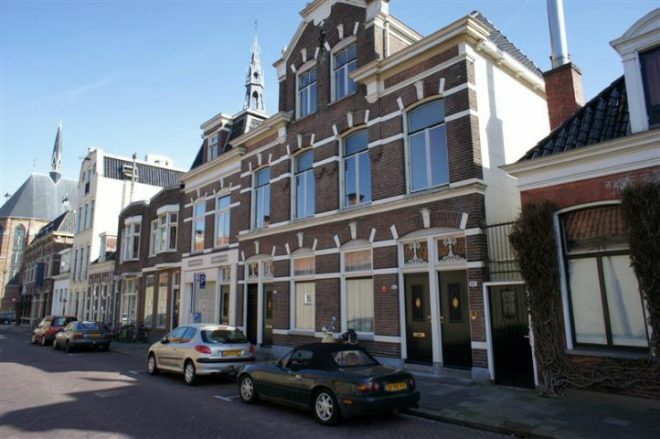 We mostly offer houses in and around the city centre of Groningen. Check our complete website to find out all the properties vacant at the moment or contact us to help you find a suitable place. We have no obligation to register and work ‘no cure, no pay’. Moving abroad (temporary)? A second house or apartment in Groningen? Or not able to sell your house? Are you thinking about renting out your house? We would like to discuss all possibilities with you. We work with several large companies in the Norther part of The Netherlands to relocate their employees, for both short and long stay. 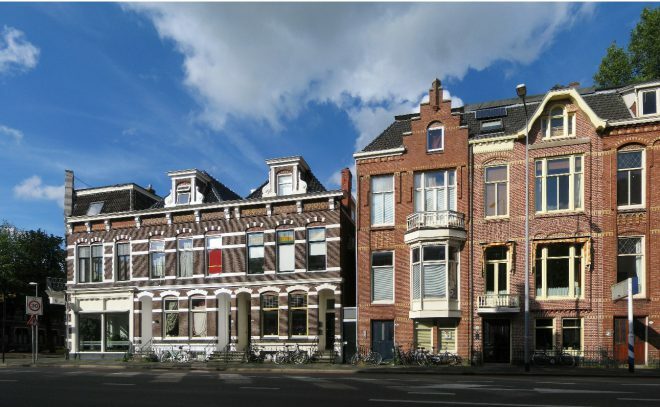 Van der Meulen Makelaars is always looking for furnished and partly furnished houses and apartments in Groningen. We would like to find you a suitable tenant and will take work off your hands. We would like to view your house and advise you. We would like to make an appointment with you to see what we can do for you. Buying a house is a big step. An estate agent can help you with this decision. We have an objective view and provide you with an honest advice. We can also advise you when you want to buy a house to rent out. Please feel free to contact us and let us help you. Van der Meulen Makelaars in Groningen has a small and solid team. The big advantage is we know all our houses and we are aware of the current affairs. Eddy has already been working in real estate for years, in total 35 years. He started this company almost 25 years ago. 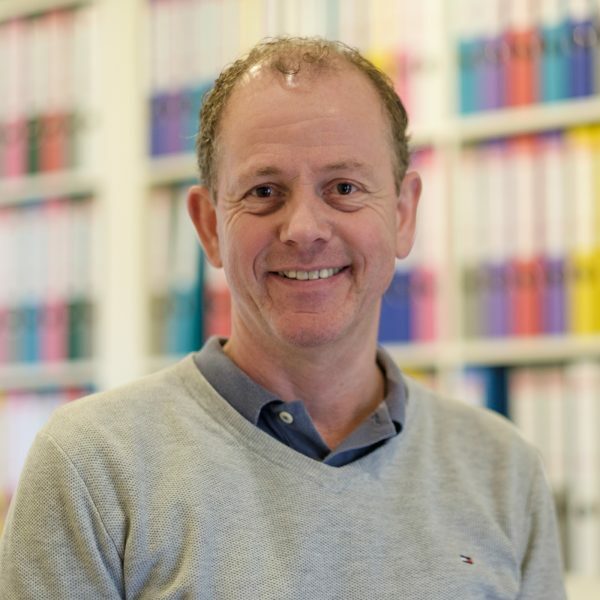 Eddy once was the first estage agent to start renting out furnished apartments in Groningen. 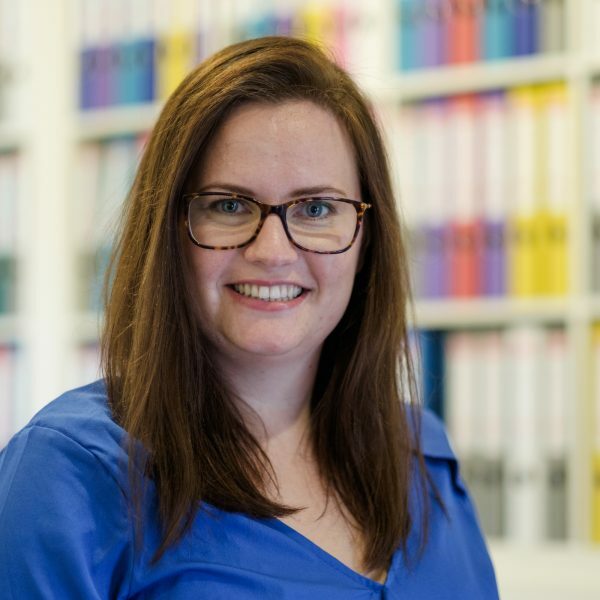 Thea has been working with Van der Meulen Makelaars for 19 years now. Once started with the financial administration, but is now working all round. 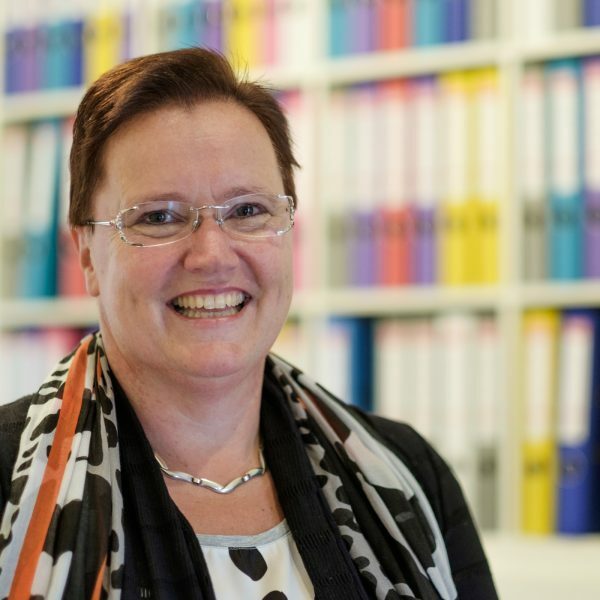 Anne started working with Van der Meulen Makelaars during her study, over 10 years ago. Many years later she also graduated in real estate!